Home / Ebook / BBQ eBook Twin-Pack! Double the fun with this delicious eBook package, and get The Bacon Manifesto, AND 27 Lessons Learned from Competition BBQ! 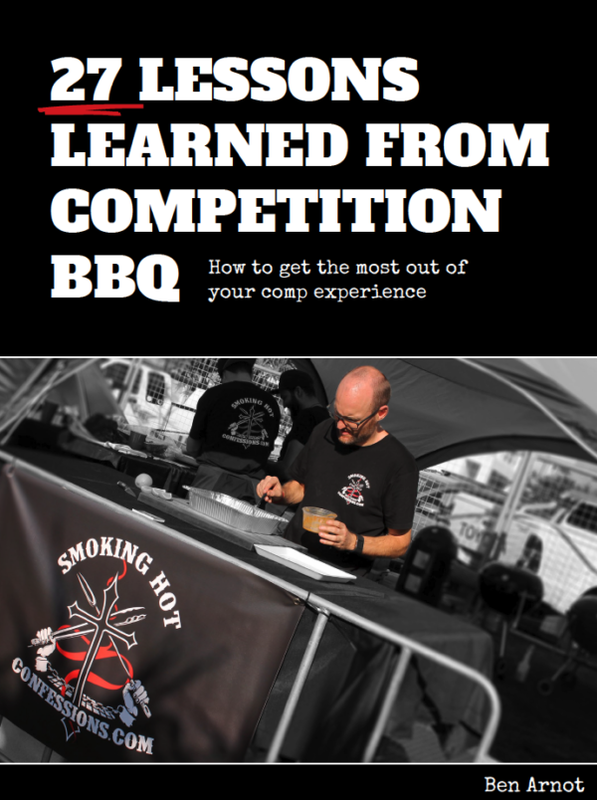 Double the fun and save some cash with this delicious BBQ eBook package, and get The Bacon Manifesto, AND 27 Lessons Learned from Competition BBQ!